Prevention of hypoxia during air medical transport is critical. Physical examination, pulse oximetry, and end-tidal CO 2 detection can assess adequacy of oxygenation and ventilation. As seen in Table 1, hypoxemia ensues with altitude and requires supplemental oxygen. If a pneumothorax is documented at altitude due to expansion of gas, this must be decompressed quickly. Needle thoracostomy followed by chest tube thoracostomy can be performed while the patient is being monitored. Any tube placed for decompression should be on continuous low suction. There are four categories of hypoxia which are exacerbated by flight and altitude. 1. 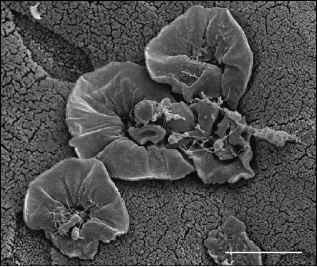 Hypoxic hypoxia (altitude hypoxia) is due to compromised gas exchange at the alveolar capillary membrane. This is the most common etiology for hypoxia and may become apparent above 10 000 ft (3000 m). It may be caused by a ventilation-perfusion defect, airway obstruction, or inadequate oxygen delivery. 2. Hyperemic hypoxia (anemic hypoxia) results from a decrease in the oxygen-carrying capacity of blood due to anemia, blood loss, CO poisoning, drugs, or excessive smoking. 3. Stagnant hypoxia is due to poor circulation where the cardiac output and oxygen delivery are inadequate for oxygen consumption. This is caused by venous pooling, arterial spasm, vascular occlusion, or prolonged periods of positive-pressure ventilation. 4. Histotoxic hypoxia results from the inability of tissues to utilize available oxygen, secondary to such causes as CO poisoning, cyanide poisoning, ethanol ingestion, or narcotics. The clinical manifestations of hypoxia can vary from those representative of hypoxia in general, mimicking mild alcohol intoxication with tachypnea, tachycardia, agitation, restlessness, and euphoria. 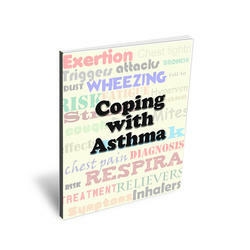 Treatment includes eliminating the source and providing supplemental oxygen. Patients may require blood transfusion or correction of pre-existing conditions such as pneumonia, asthma, pneumothorax, cardiac disease, shock, or blood loss.